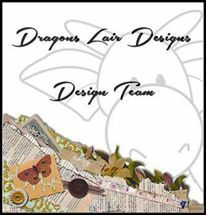 On the 20th the Dragons Lair Designs designer, Janette Padley, started a new challenge in the Dragons Lair Designs Fan Group by giving us all free access to the same mini kit to work with. The kit she’s given to the Fan Group members who want to take part in this month’s layout challenge is called “Floral Glory”. Any Fan Group member, no matter if a long time member or just joining during this month, can collect the kit and then upload a photo of something they’ve made with items from the collection (digital, paper, or hybrid crafting based) into the relevant album she’s set up, before the end of the challenge. Details are all in the FB event she’s set up for the challenge. 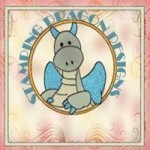 Anybody who takes part gets a 20% Discount Voucher to the Dragons Lair Designs online store, and the winner picked by RNG will get her newest kit. What are you waiting for – come join us in the DLD Fan Group and get involved. Here’s a layout that I made using the mini kit she gave free for the challenge starting April 20th. 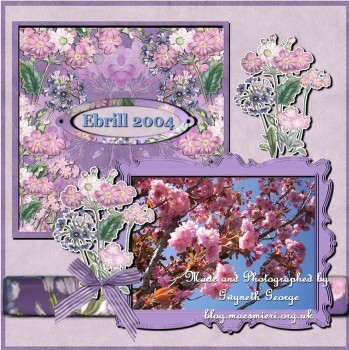 I took the items from the free digital kit “Floral Glory” into My Craft Studio Elite software, together with aphoto I’d taken of a flowering almond tree in bloom in our garden a few years ago. I then just played around with size, layers, positions, until I was happy with the layout. I then saved the design, then in IrfanView I cropped the final layout, re-sized it for uploading and added the watermark. 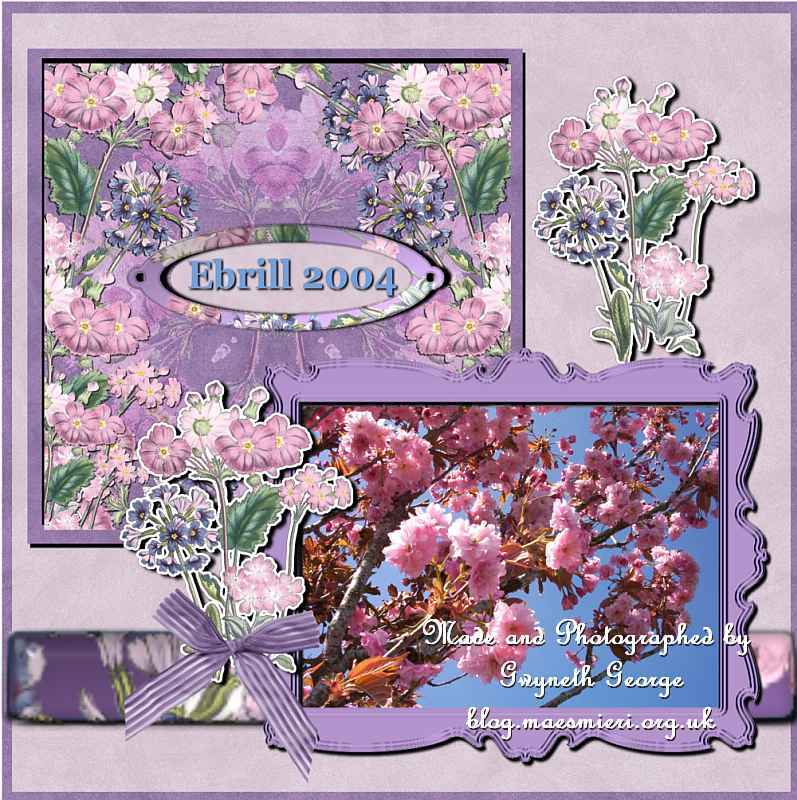 This is a really lovely page and shows the cherry blossom off beautifully. This is gorgeous, I love the beautiful design. 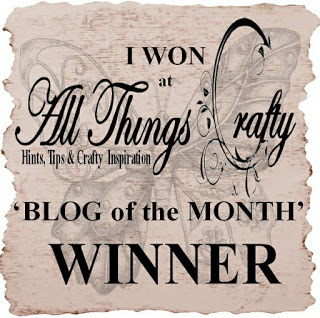 Hi Gwyneth, Finally limping around the Crafting Cafe blog hop! So sorry for my tardy timekeeping but I’ve not been feeling too great! I’ve had a little snoop around at what you’ve been up to! I love the cards & your knitting/crochet! I like to do a bit of knitting too!